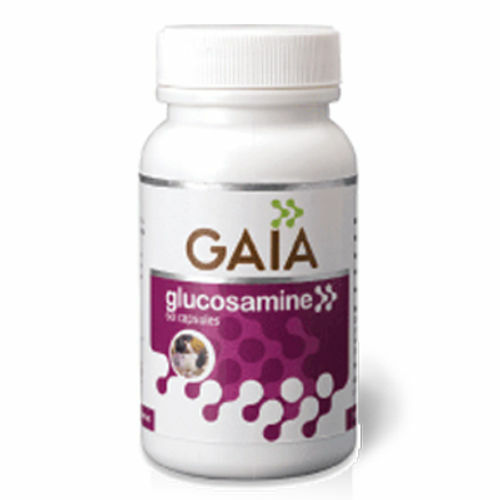 Gaia Glucosamine contains Glucosamine which is a natural component and a vital compound which is required to maintain and restore the healthy joint performance. It helps to build new cartilage and protect the existing one; repair damaged and eroded cartilage while lubricating the joints. . It aids in getting relief from joint pain and immobility, providing painkilling & anti-inflammatory effect.